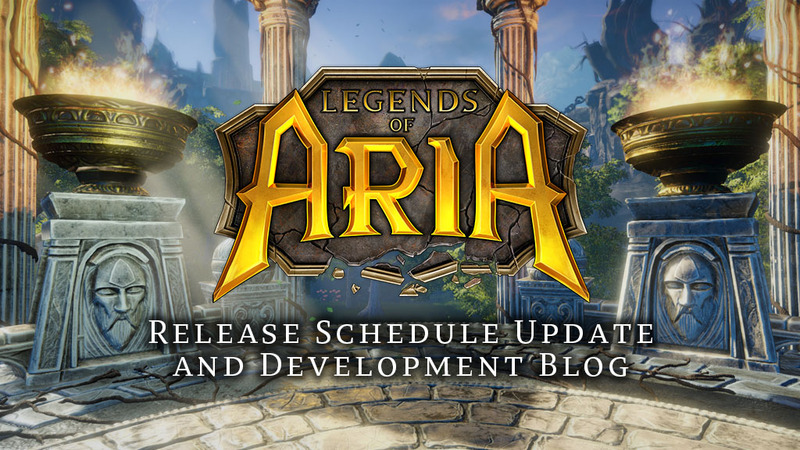 Citadel Studios is looking for an experienced programmer to join the development efforts for our flagship MMORPG Legends of Aria. We are an independent studio in the DC Metro Area that is dedicated to building the next-generation sandbox games inspired by legends like Ultima, EVE Online, and Minecraft. In this role, you will be working on both the server engine code (.NET/C#) and client code (Unity/C#) to implement core features for the game. Remote candidates considered. 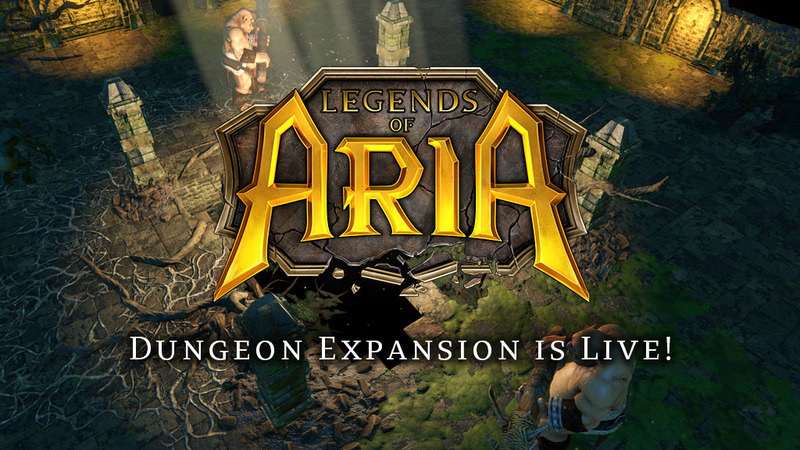 Implement core features for the Legends of Aria multiplayer engine. Create in-game tools for content creation from end-to-end. Analyze, debug and optimize core features including networking. 3+ years professional experience in the game industry.